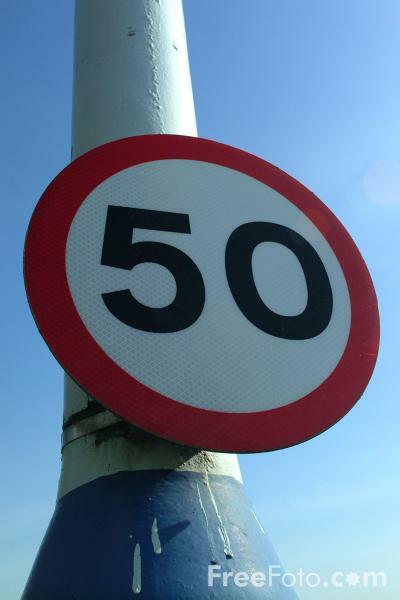 So five months after venturing into the world of blogging, I have finally reached a major milestone, my 50th blog! This is a pretty special accomplishment for me, especially considering how much joy I have gotten out of sharing my thoughts with the Interwebs audience, and is even more awesome based on the feedback I get from my readership! I never would have deemed myself an excellent writer or someone interested in sharing my thoughts, but sure enough I’ve taken what I learned from class and hit the ground running. Have a voice of your own – The great thing about blogging is I can say what I want to say! There’s no better way to share thoughts, ideas, feelings, discoveries, and other useful information than in a blog. It can be a how-to, rants and raves, product reviews, opinions, article sharing, and a gazillion other things. Make your blog what you want it to be! Pick your audience – There are few times in life when you get to pick your target audience as precisely as with a blog. Maybe I want to target business professionals who are nearly as obsessed with triathlons as I am. You can make it happen! You don’t have to choose your content based on your audience, you can pick your audience based on what you want to write about! Be yourself – What better way to be yourself than through a blog about your thoughts and ideas. You’re your own worst critic on your blog, so get out there and speak your mind! Inspire others – You never realize how much you impact people until you get feedback from a blog post that you wrote. Comments like “loved the post,” “can’t wait to read more,” or “you really inspired me…” definitely make it worth your while to crank out good, well-written, and helpful posts. Become a contributor! Here’s my favorite blogs from my first round of 50. What is your favorite way to be yourself? Picture credit. Picture credit #2. Picture credit #3. I thoroughly enjoy that quote!